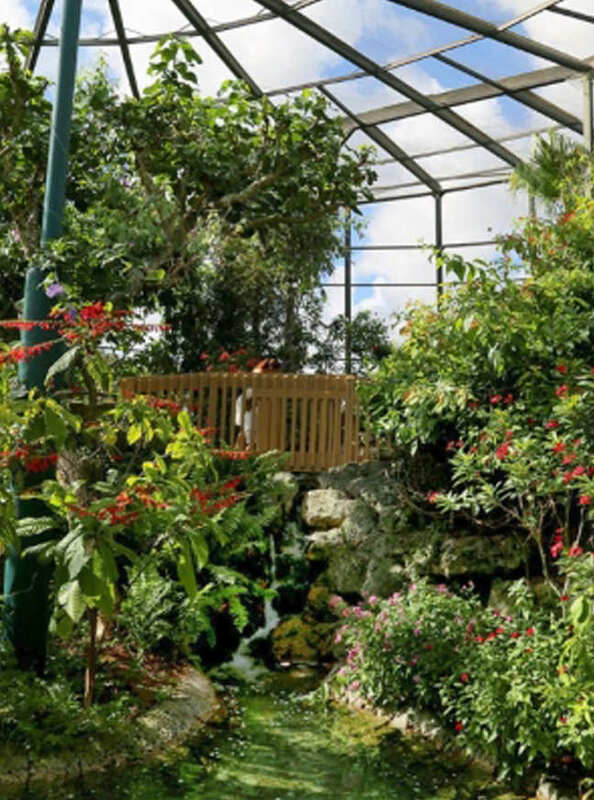 Butterfly World is 100% wheelchair accessible. Wheelchairs are available for rent at the price of $5.00 + tax for up to two hours. Wheelchair availability is limited.